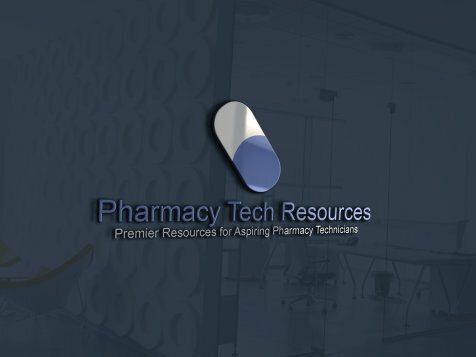 This page will help you type and format a Pharmacy Technician Resume that gets acted upon. Use the resources and information here to create a great looking resume. It could be your key to unlocking the next level of your career. The next section is "Things to Keep in Mind For Your Resume". A Pharmacy Tech Sample Resume is an example of how you may want to format your resume. 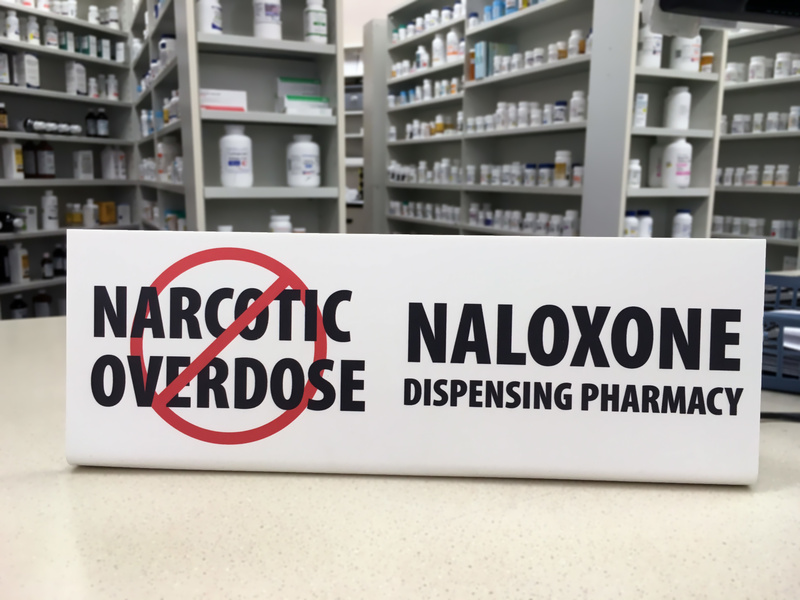 The following page on Pharmacy Technician Cover Letters outlines a suggested way to format your cover letter, as well as lots of other suggestions and advice regarding this topic. So you've got a sharp-looking resume, you've typed out a thoughtful cover letter, what are you missing? You need some advice on acing your Job Interview. 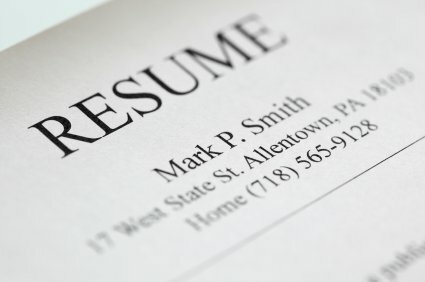 I have partnered with eResumes4Vips resume website for help in this area. An "e-resume" is in an electronic format allowing you to submit your resume portfolio and cover letter to multiple employers online at your favorite job search website. Again, once you’ve completed your Pharmacy Tech Training, check out eResumes4Vips for all your employment preparation needs with their pharmacy technician resume sample. Be sure to include whatever past experience you have had as a pharmacy technician. If you have experience in more than one pharmacy setting, than you have an advantage. Employers like to see prospective employees who are well-rounded. The more experience you have, the better, but there are always employers willing to train you if you are willing to put in the effort. Document the responsibilities you have in your present job and each of your previous jobs over the past 7-10 years. Include skills that you have, for example, your ability to compound IV's or your experience with pharmacy automation. My page devoted to technician certification explains how important it is and how to go about taking the certification exam. The exam is difficult, but the benefits of certification are well worth the challenge of studying for the exam. Stay focused! Becoming certified is challenging. It takes time to study and review what you know. But it is definitely worth the time and energy. More technician resources for advancing your career in pharmacy are on my technician career resources page. Your hard work will pay off! Time spent on improving your career skills so you can get a pay raise or promoted is never wasted.